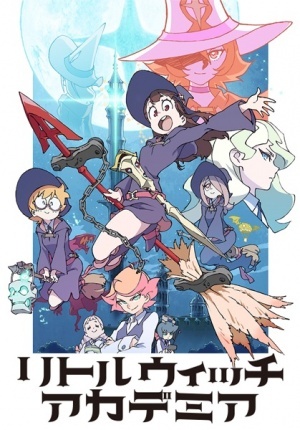 Little Witch Academia is an original anime series created by Trigger. Diana Cavendish is seen wearing a Bathrobe after some Off Screen Bathing. Hannah England and Barbara Parker take an Off Screen Bath and are both seen wearing Towels dripping wet because the bath got cold from Luna Nova's magic being taken. Heather takes an Off Screen Bath and will say that today's bath felt a little lukewarm. This page was last modified on 16 May 2018, at 02:27.